Step into Adams House and you’ll instantly feel at home. Catering for boys and girls between 11 and 19, and with a capacity of up to 65 boarders, we’ve been welcoming students from the UK and across the world for years. Adams House is located in an attractive rural setting in Wem, North Shropshire. We are a state boarding house, which means that parents only pay for the accommodation and supervision of their children, with educational costs met by the Local Authority. We know how daunting it can be to move away from home, and sometimes even to a different country. That’s why we have an experienced team on hand to help with the transition. 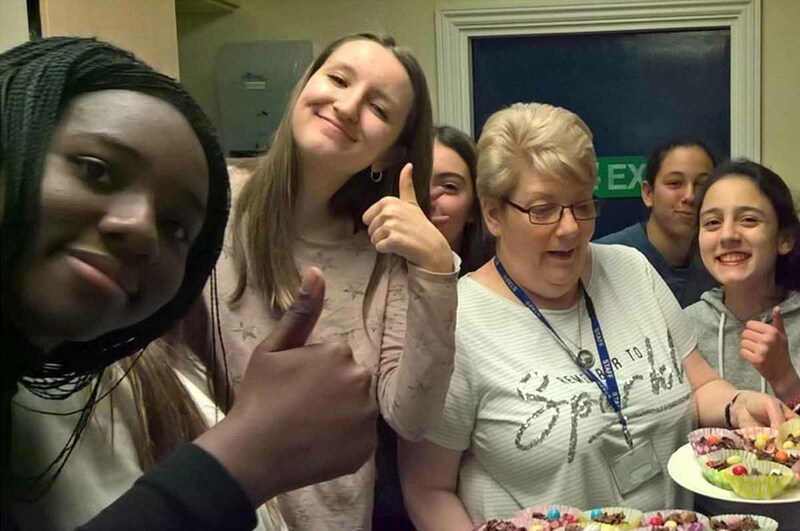 Our students tell us how happy, safe and secure they feel at Adams House. We are proud to have built a caring, multicultural community where there is genuine respect amongst boarders for the values and beliefs of their fellow students. 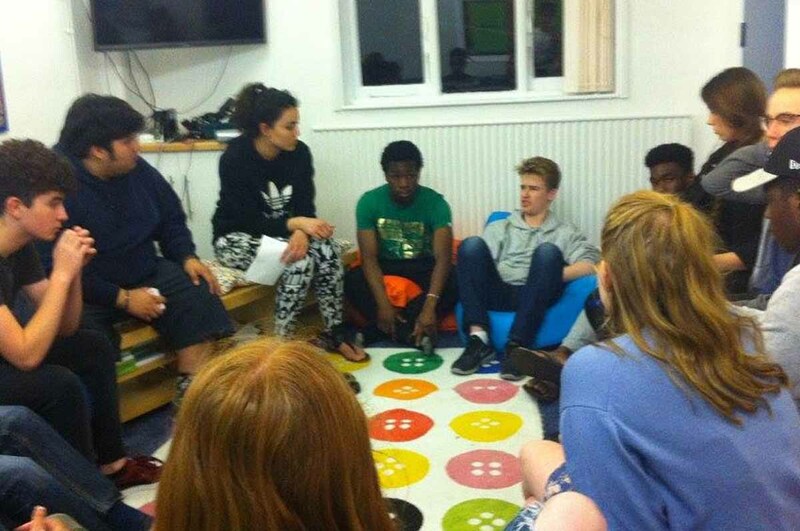 Students are actively encouraged to have a genuine say in how the boarding house is run. By electing prefects to represent their fellow pupils, we ensure that the voices of all board­ers are heard. For parents, we know what a big step it is to entrust your children into our care. Keeping lines of communication open is important to ensure that you remain an active partner in your child’s education and development. By the time our boarders leave us, they have been nurtured into well-rounded individuals with a positive outlook on the world. Whilst we are confident that your child’s time at Adams House will be a happy and fulfilling one, we know that there may be times when boarders need extra support. They may be feeling vulnerable because of friendship problems or because they are missing their family – or perhaps they are struggling to cope with homework. We have a dedicated and experienced team of non-teaching houseparents whose sole responsibility is the welfare of the boarders. 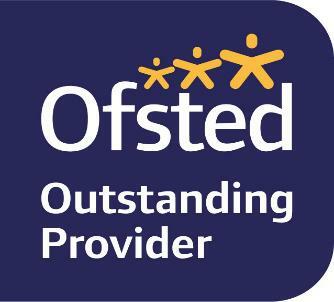 All issues discussed are dealt with in the strictest confidence and with sensitivity by staff. During the school day, lower school pupils are supported by the school pastoral system which works closely with boarding. Information is shared on a ‘need to know’ basis to ensure boarders are cared for and understood in both school and boarding. School staff are made aware of any issues boarders may have and so can deal with these issues appropriately. Our older, sixth-form boarders are supported by college tutors and boarding house staff, as well as Head of Boarding, Mrs Cooper. We encourage all boarders, irrespective of age or ability, to strive to achieve their best academically. This is achieved through a mentor programme in school / college which is supported in boarding by compulsory, supervised homework sessions. Head of Boarding is informed daily of any homework issues and these are dealt with as soon as the boarder returns from school or college in the evening. We recognise that when the school day is over and homework is done, you need time to relax and unwind. 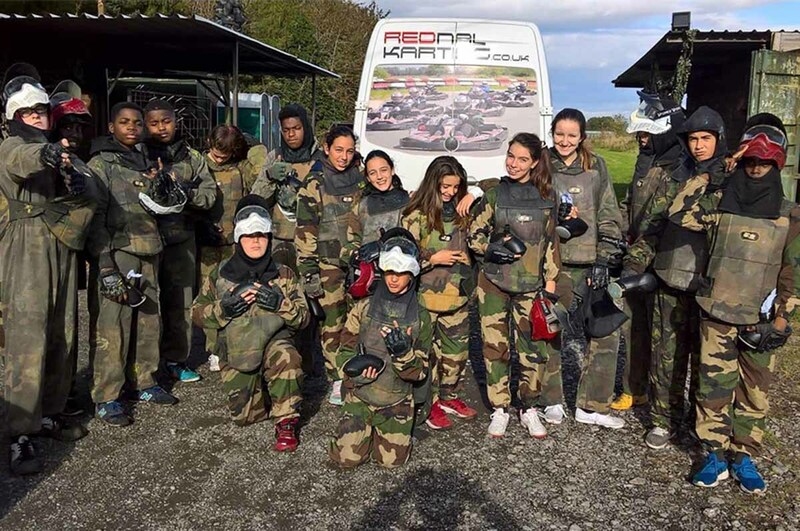 As the majority of our boarders stay with us at weekends, we offer a range of extra-curricular activities to broaden the mind and keep our boarders fit and active. So, whether your child is into the theatre, sport, shopping, or just spending time with friends, there’s something for everyone. Students have an active say in the types of activities that are organised, too. No activities are compulsory but we encourage boarders to get involved. Not only is it a great way to make friends, but having extra-curricular interests helps to develop well-rounded CVs that will be attractive to future employers and higher education institutes.